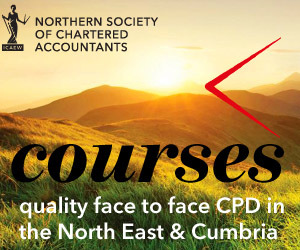 Join Tyne & Wear Society of Chartered Accountants for an ultimate cocktail adventure, enjoy learning how to mix and make your own cocktails. A fun filled evening leaning a new skill and networking with fellow colleagues. Learn how to move and shake with the best of them. Spend an evening learning to mix flavours at a cocktail master class at the Botanist Newcastle. The cost of the event includes three specialist cocktails. Tickets cost £25 (including VAT). 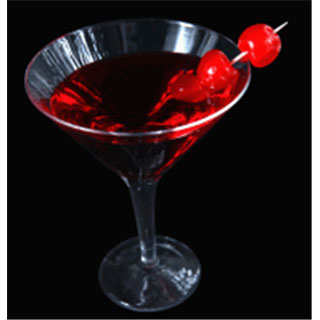 The cost of the event includes three specialist cocktails.